Your Company Page (or About Us page) is the second most important page to update on all of your sites. Across the board, we have found “Our Company” pages are the second page visited by your potential leads. They want to know who you are and why they should work with you. Once you go through this tutorial, you will know how to update the “Our Company” page to share your story and stand out in your market. The main content is the section that our site has completed on the Our Company page by default. we do not have the hero section or the credibility bar activated on this page. This is the area you will work in the most. 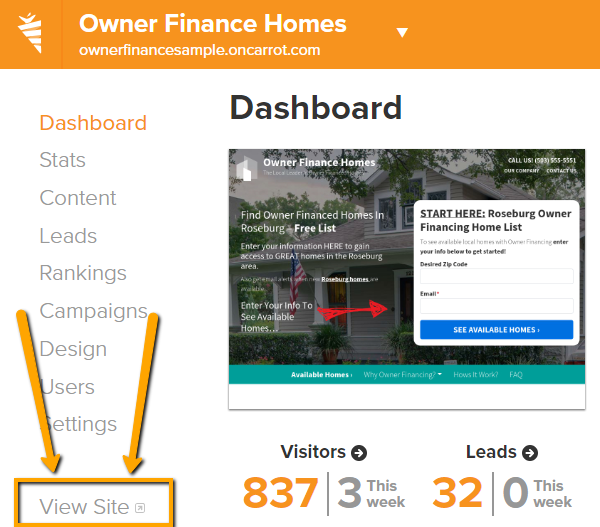 Add your company information and update any of the default information so this page represents you, your company, and how it aligns with your visitors’ goals. Once completed, hit the update button and you are finished. Step 6: Click the “Update” button on the right and you’re done!